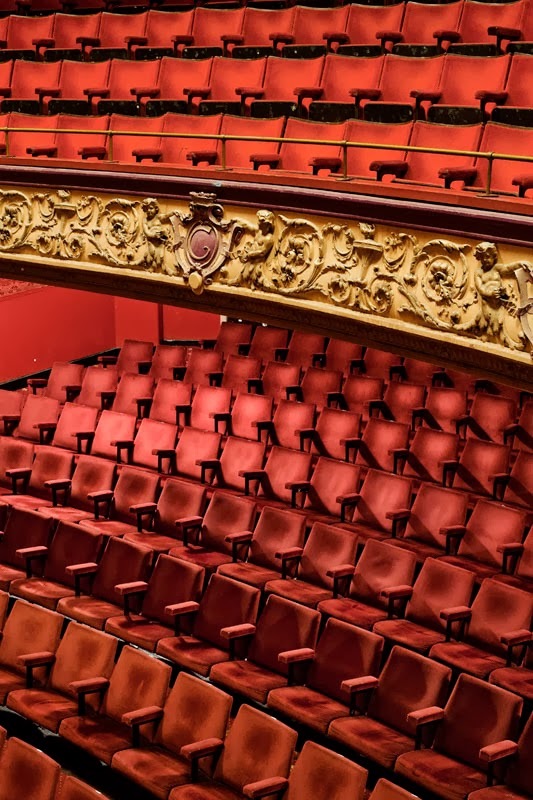 "Theatre is life, film is art, and television is furniture"
Today we think about the cinema theatre as something we’ve always had but its origin dates back to little more than a century ago. The first commercial projection in Great Britain was in 1896. 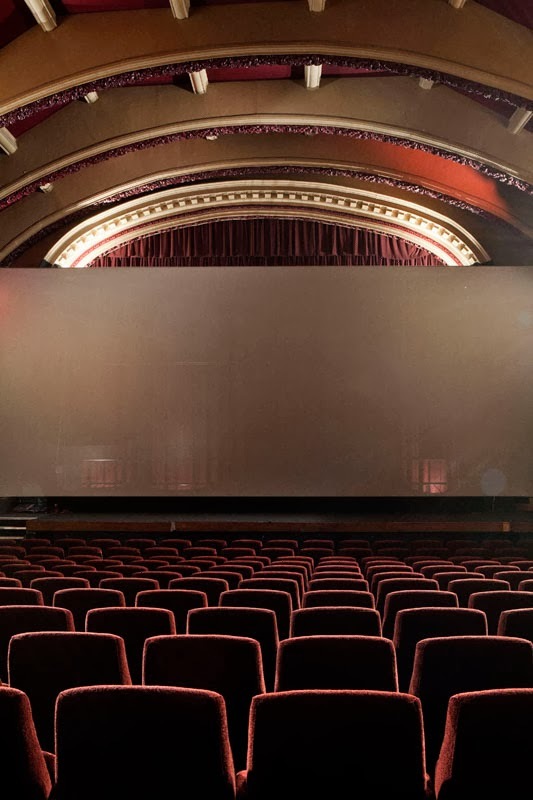 In the following years movies were projected by errant presenters at local fairs and exhibition complexes, installing their mobile projectors. People began to be interested in movies and the golden age of cinema was starting. 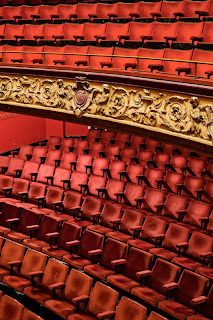 The first purpose built theatres date back to 1910 and they brought art and culture, in addition to the good time they delivered to the population. 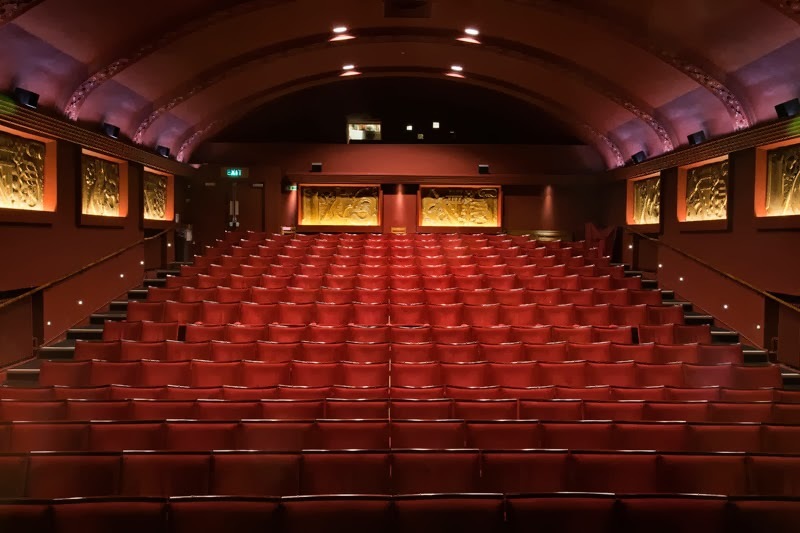 Some of the first theatres built in London are still projecting movies. They survived through two wars, economic crisis, and television in the fifties. 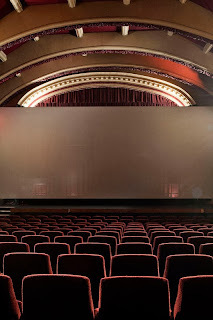 The arrival of Multiplex in the nineties strongly compromised their economic survival but some of the oldest cinemas, thanks to the unique atmosphere they offered, managed to outlive the new competitors. Now they are facing another challenge: anyone can comfortably watch movies in streaming sitting in his own living room, choosing the wanted movie at any time of the day or night. 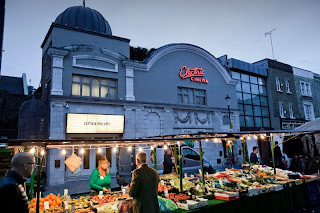 The cinemas I photographed for this project are the Phoenix which opened in 1912, the Ritzy in 1911, the Rio in 1915, the Gate in 1911, the Coronet in 1916 (even though the building dates 1898) , and the Electric which opened in 1910 in Portobello Rd. 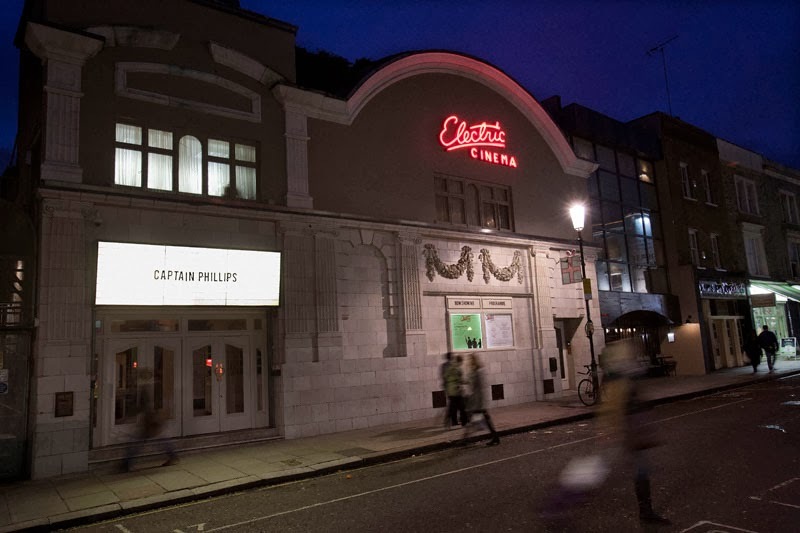 Part of the Picturehouse group of cinemas, the Gate is a beautiful and intimate Edwardian single-screen cinema in Notting Hill. 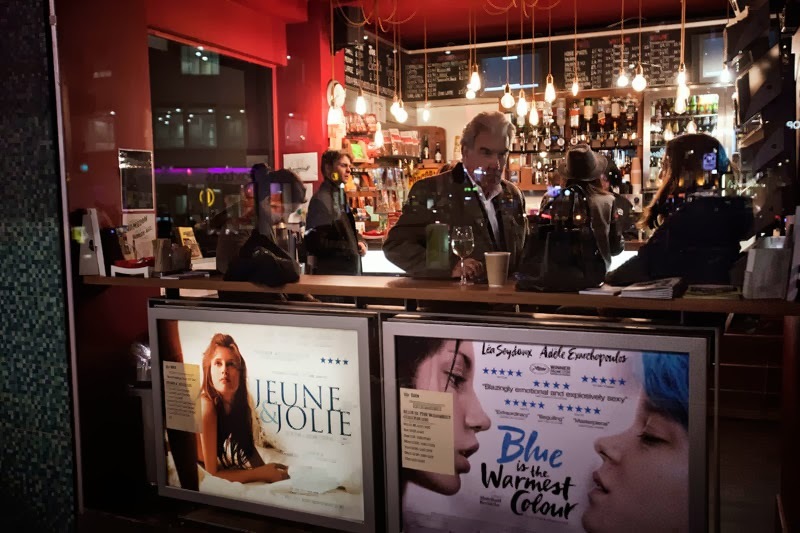 Specialising in foreign language and art-house films, the Gate also shows mainstream releases. The Coronet opened as a theatre in 1898. 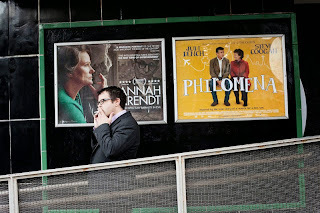 Nowadays it operates as two-screen cinema that's known from a scene in the movie Notting Hill. 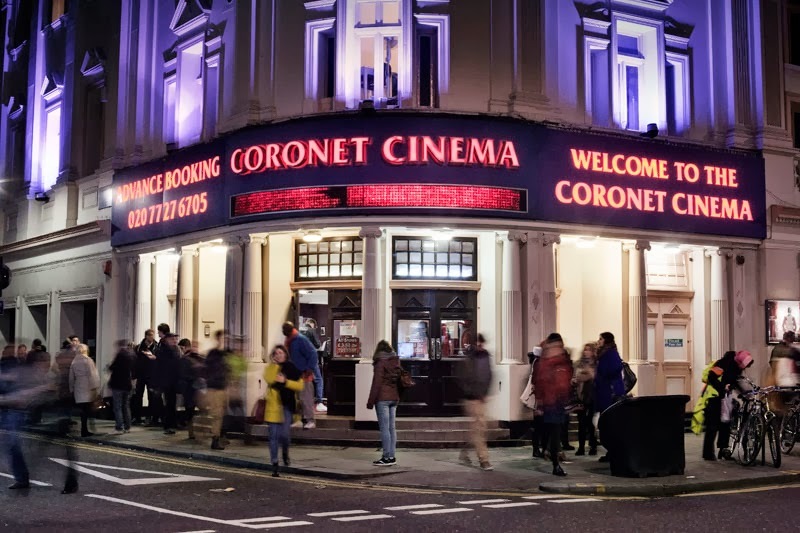 The Coronet has three tiers of seating, stalls, circle and gallery (presently unused) comprising of 400 seats. 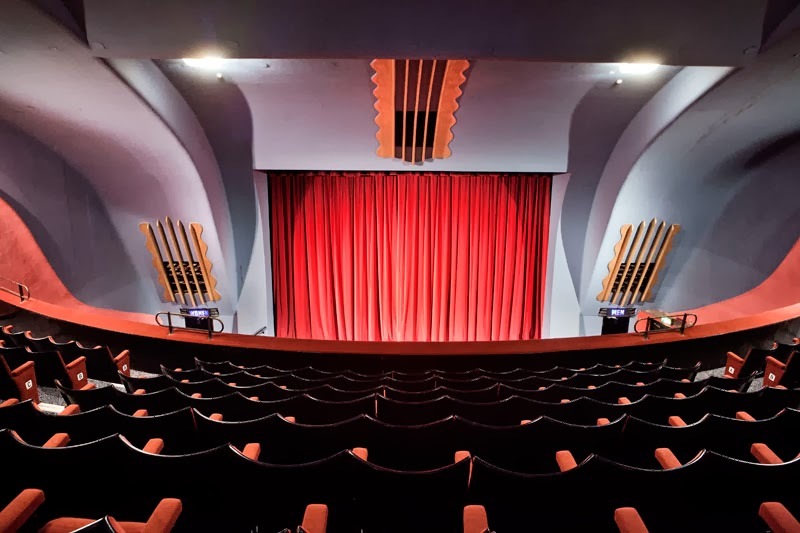 East Finchley's Grade II listed Phoenix Cinema is the UK's oldest purpose-built cinema still in operation. 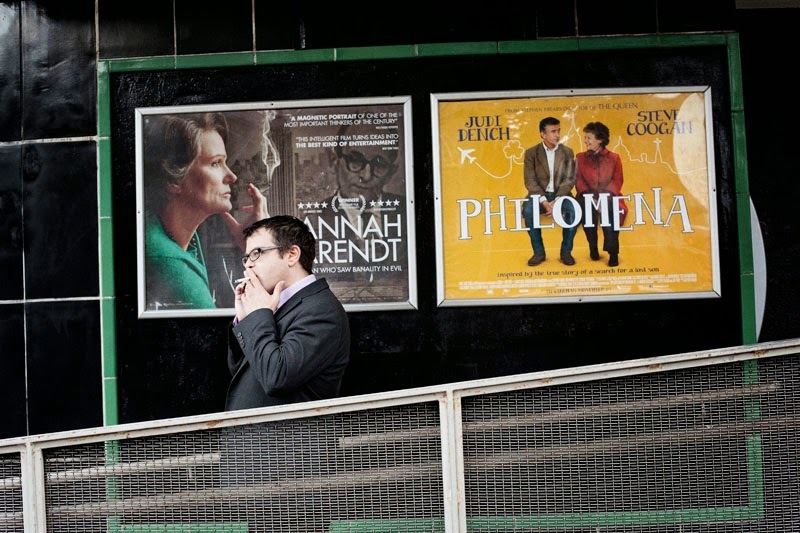 Phoenix's film programme includes new releases, independent, foreign-language and specialist films, plus a repertoire of old and new classics. 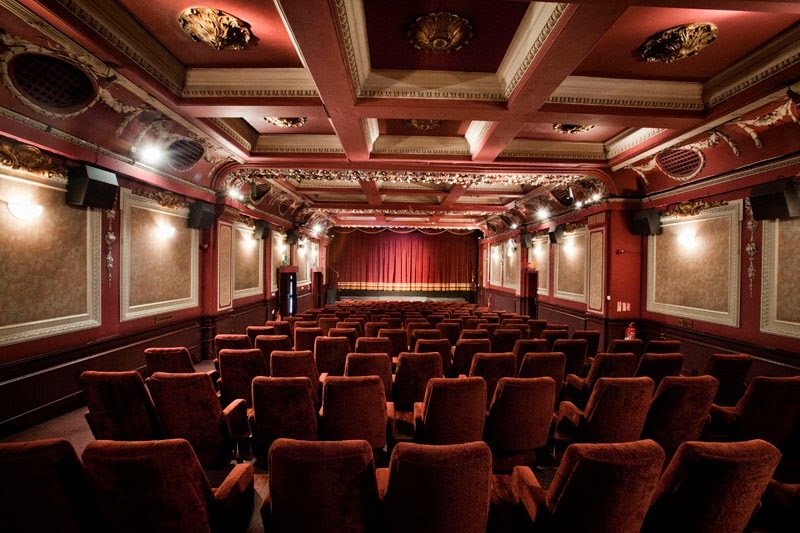 The venue regularly hosts a kids club, festivals, talks, screenings and school workshops. 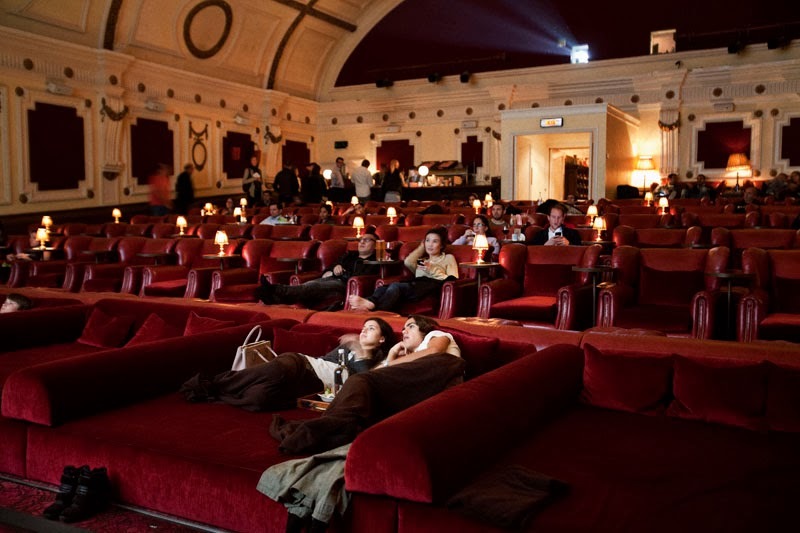 Opened in 1910, the Electric Cinema on Portobello Road is one of London's oldest cinemas. 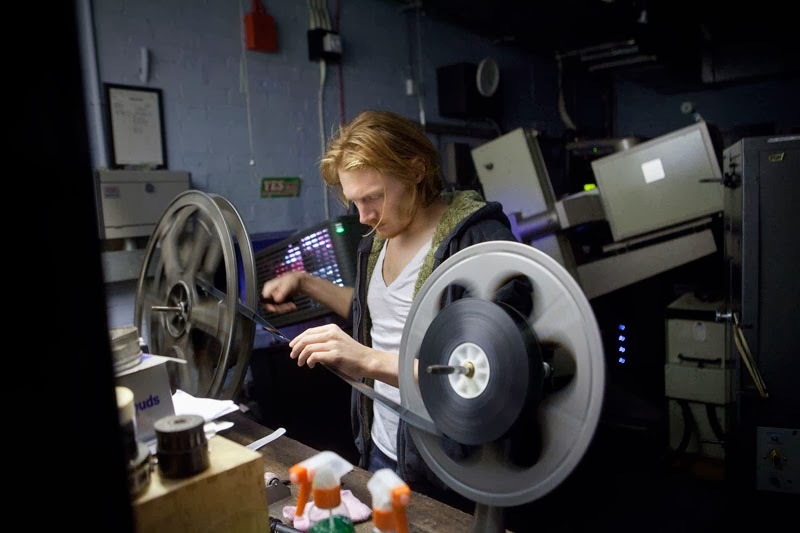 Nowadays, the Electric screens both mainstream and art-house films and it is part of Soho House, a group of private members' clubs aimed primarily at those in the arts and media. 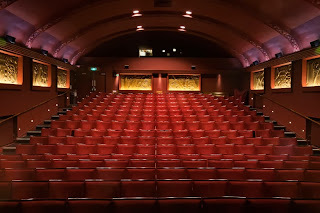 The Ritzy opened on 11 March 1911 under the name of Electric Pavilion and was one of England's earliest purpose-built cinemas seating over 750 seats in the single auditorium. For the next 65 years it operated as an important south-London cinema, with only a short period of closure for some alterations and simplifications. However the cinema retains the architecture and atmosphere of an Edwardian cinema intact. Oasis Cinemas bought The Ritzy in 1994 and in conjunction with Brixton Challenge spent one year renovating it to its former glory - adding four screens, a bar and a cafe – and making it the largest independent specialist cinema in the country. In 2003 it joined City Screen Ltd. 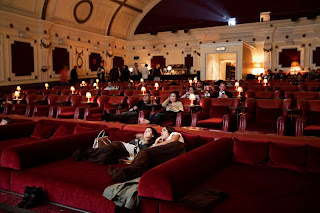 The cinema opened in 1915 as the Kingsland Empire. After a long hstory of chaging names and owners it finally gained its present name, Rio, in April 1976. 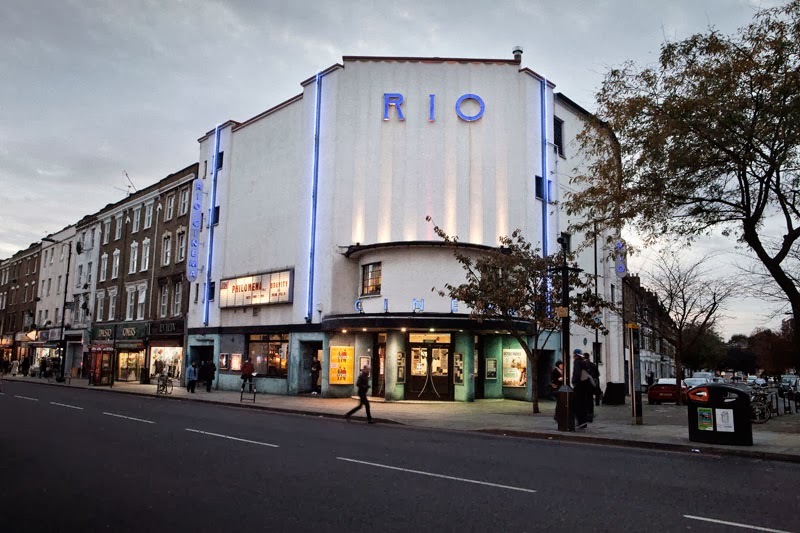 The Rio has developed into a cinema that is responsive to the interests of sections of the community often ignored by mainstream commercial cinema. Examples of this are the annual Turkish and Kurdish film festivals, the Saturday morning Children’s Picture Club, midweek Classic Matinées, the recently introduced Parent and Baby matinées and participation in Spanish and Gay and Lesbian film festivals. The Rio is a registered charity, and is now more than ever dependent not only on ticket sales but on donations. This project is presently distributed by Contrasto photo agency and its partner agencies.